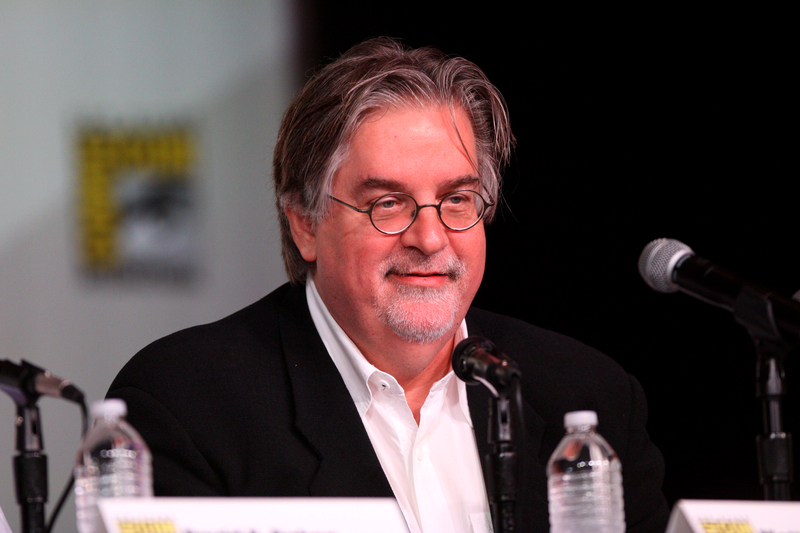 Netflix recently announced the addition of Disenchantment to its queue, an adult animated comedy fantasy series from the mind of Simpsons creator Matt Groening. 20 episodes are now ordered. In Disenchantment, viewers are whisked away to the crumbling medieval kingdom of Dreamland, where they will follow the misadventures of hard-drinking young princess Bean, her feisty elf companion Elfo, and her personal demon Luci. Along the way, the oddball trio will meet ogres, sprites, harpies, imps, trolls, walruses, and lots of human fools. The series will feature the voice talents of Abbi Jacobson (“Bean”), Nat Faxon (“Elfo”) and Eric Andre (“Luci”), along with John DiMaggio, Billy West, Maurice LaMarche, Tress MacNeille, David Herman, Matt Berry, Jeny Batten, Rich Fulcher, Noel Fielding, and Lucy Montgomery. The animation is being done by Rough Draft Studios (Futurama). Disenchantment will première on Netflix ten episodes at a time, starting off in 2018, produced by The ULULU Company for Netflix, with Matt Groening and Josh Weinstein (The Simpsons, Futurama) serving as executive producers.